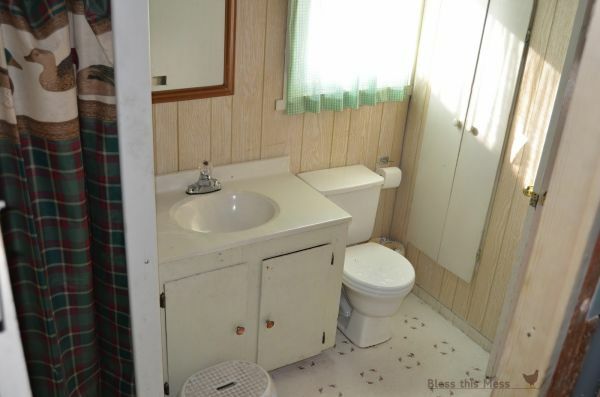 Budget bathroom ideas. 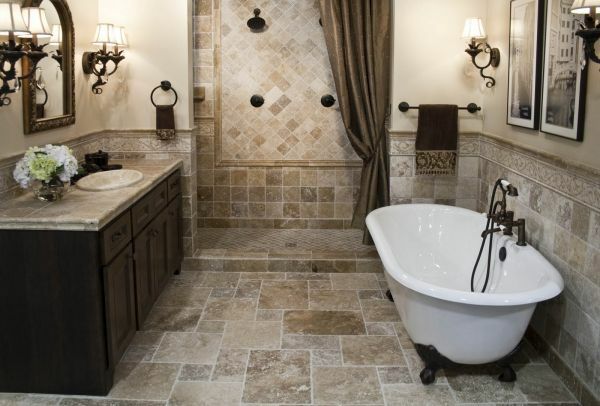 Get the most out of your buck with these bathroom remodel ideas. 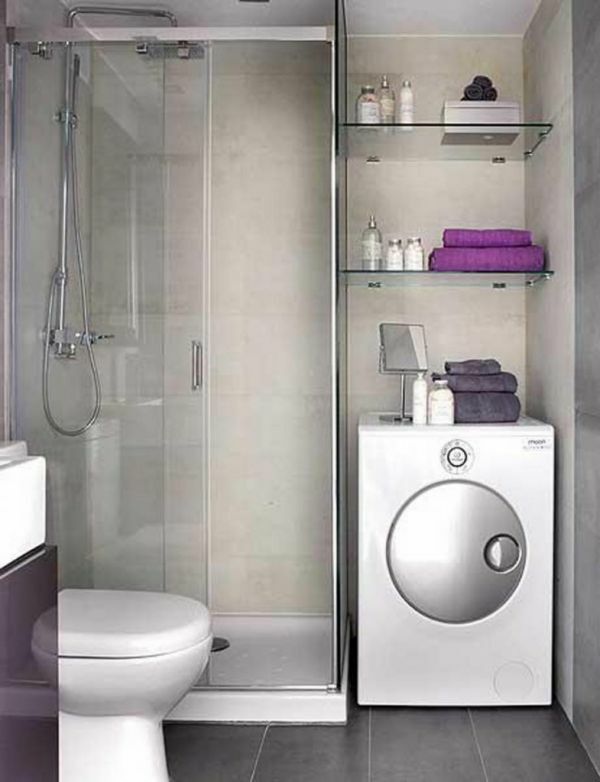 Including tips forbathroom remodel small, bathroom remodel on a budget. Try some upcycling with a tiled sink plinth. Use tile paint to add a mural to the wall. Look out for an antique mirror in thrift shops and use it to add some glamour. 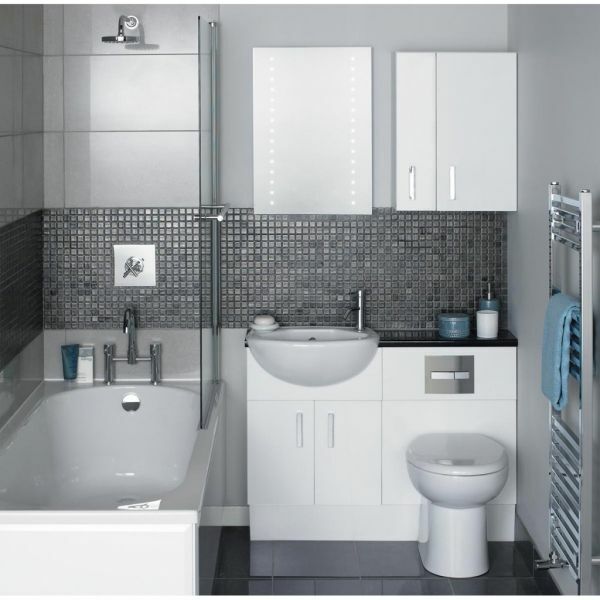 Go all out with your towel selection!